Today’s episode is meant to honor the best superheroe I can think of… she doesn’t wear a cape (usually) but she cooks, cleans, go to work, takes care of you when you are sick, is a wife, is a friend and is the best. 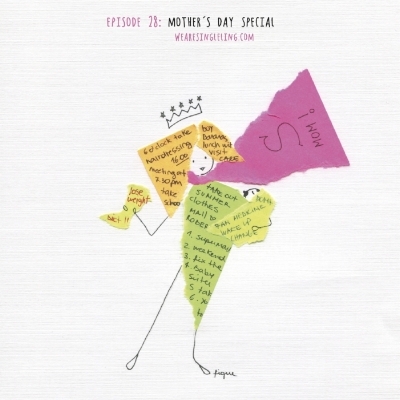 Our episode today is dedicated to mothers. Thank you mothers for being the best type of human there is.